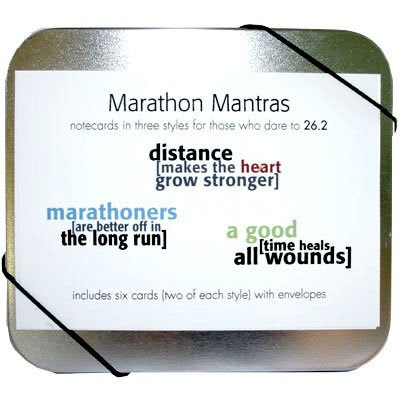 Monica at Remanents sent me AMAZING Running inspired stationary. 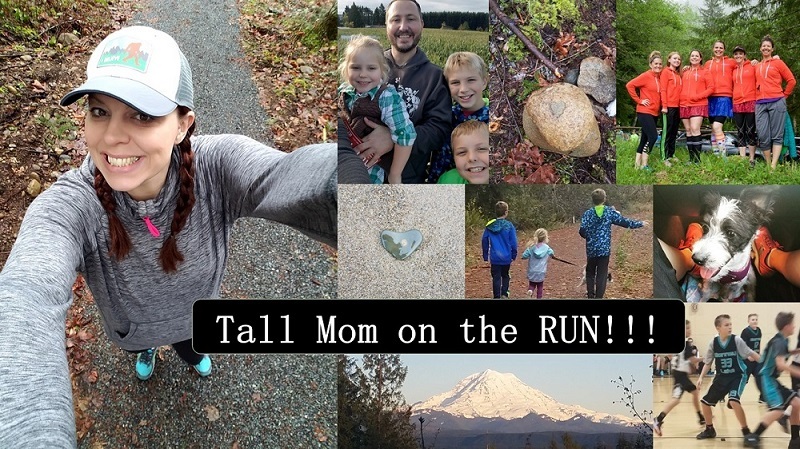 Monica is a runner and fellow Blogger (check out the Blog HERE) she and Jamie contribute to "A Bold Pace... Running for our lives." I will be telling you more about Remanents in the coming weeks, but for now I am INSPIRED to start something new.. I am pretty good with "Thank You" cards (reminds me I need to do them for my birthday oops..) but I do not do much random sending of cards. Kiera, my amazing college buddy, sends birthday, anniversary, condolences, get well and just because cards, she is on it. I LOVE it when I get mail.. My friend, and fellow Bloggy runner, Angela sent me a care package of sorts prior to my Marathon. It had inspirational quotes, a good luck note from her and a CD of Marathon music. That package meant the world to me and made me feel soooo SPECIAL.. I want to Pay it Forward.... So here is my mission. Be sure to check out the website to purchase these and other great cards and send a running (or any occasion) care package to your friends/family....trust me it will make his/her day..
OK friends here are the cards, who knew that there were cards made just for us?? Don't you feel loved?? Can't see the cards... see below... details about my FUN shirt soon..
What a great idea!! If it wasn't so soon I'd send you my sisters address... a good luck note before her first Ironman (it's on the 26th!) would have meant the world to her! How cute!! I just made picture frames to frame the 1/2 marathon pics of me & my girlfriends that ran together...some of those quotes sure would have been cute to have on there! Those are so cute and what a sweet idea to pay it forward! Those cards look pretty sweet! i enjoy getting mail too, especially packages lol!